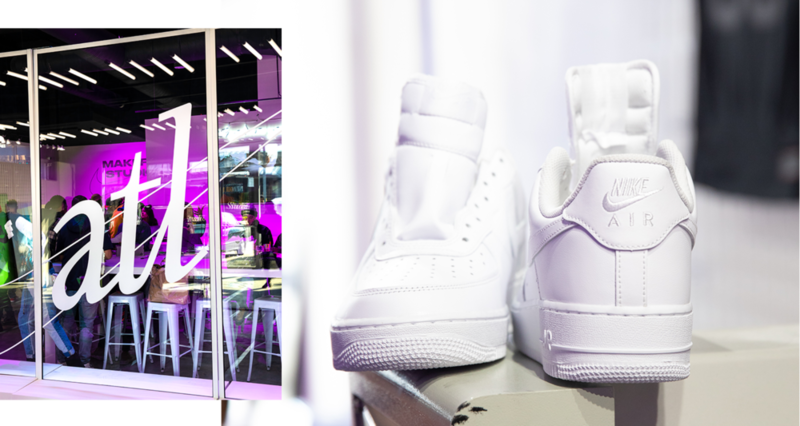 A new kind of shoe drop making it rain Air Force 1s from the cloud. 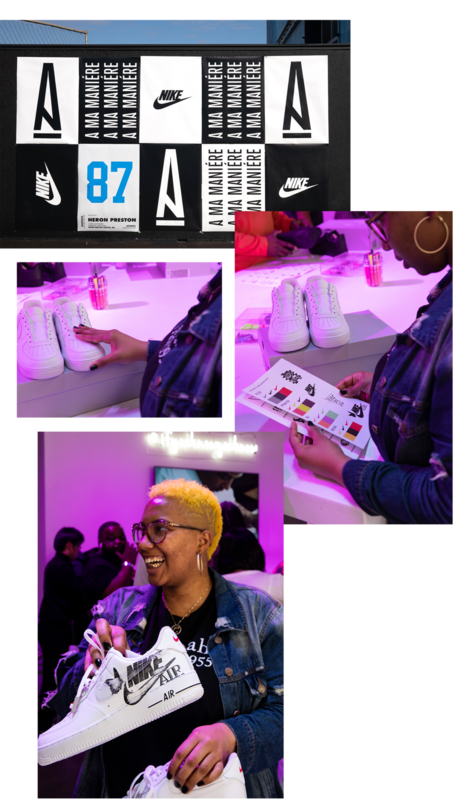 During Nike’s Super Bowl 53 experience in Atlanta, we AirDropped fresh Air Force 1s [and custom jerseys from local ATL designers] to unassuming people in our Nike spaces. That’s right. No sign-ups, no line-ups, just sheer luck. 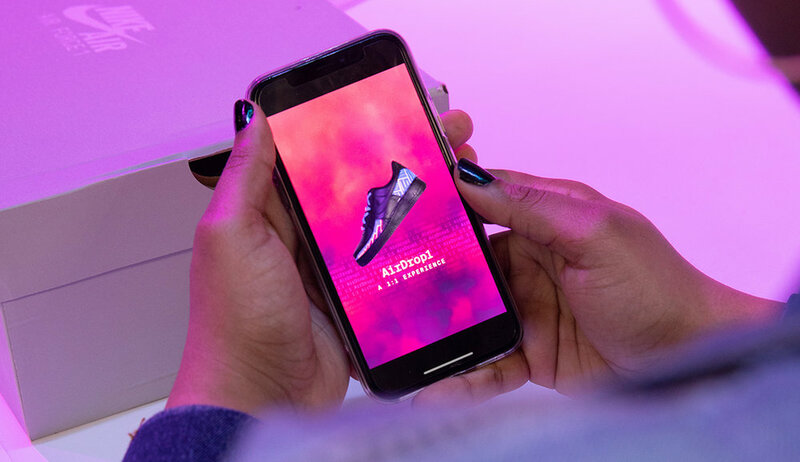 You simply had to be in the right place, at the right time, and the chance to customize pair of AF1s at the exclusive A Ma Maniere store could be AirDropped direct to your phone. Hit accept, and the shoes were yours.